At their small farm in Warner, the Davis family stays busy tending their gardens, dyeing fabric with plants, quilting, knitting, sewing, spinning and caring for goats and chickens. “We have a lot of projects at home,” said Tonya Davis. Recently, Tonya and her daughter Elisabeth made time for one more. 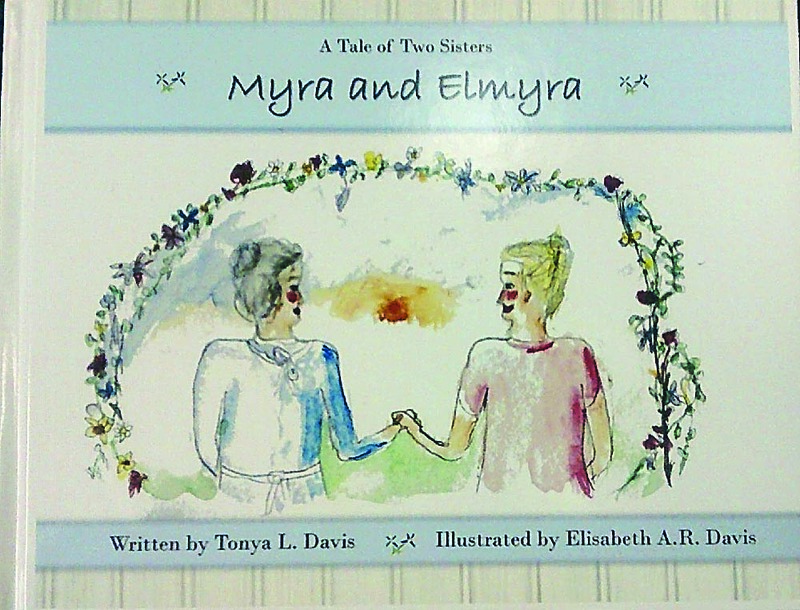 Tonya wrote the children’s story “Myra and Elmyra: A Tale of Two Sisters” and Elisabeth, 17, illustrated the book, which was published by Monday Creek Publishing LLC. The story is about two sisters on a farm, one who stays up all day and one who stays up all night, and what happens when a series of visitors keep adding ingredients to their pot of beef stew. In the back of the book is a recipe for beef stew, as well as instructions for how to make beeswax candles and homemade butter. Myra and Elmyra were already familiar characters to her family, said Tonya Davis, and she hopes they will be just as well-liked by others. Question: Had you ever written a book before or was this the first one? Answer: This was the first one. I’ve done some writing but nothing that was published since college. Q: What inspired you to do this book? A: I used to tell these stories to my daughters when they were little at bedtime. It’s hard to come up with something every night so we did the characters of Myra and Elmyra and because their names are Elisabeth and Katharine, sometimes I would also tell them Kate and Beth stories sometimes. My husband would tell his own stories as well. His were much more involved. Q: Was this one of the actual stories that you had told the girls that you then put to paper? A: Yes, and it was being in the right place at the right time. I was visiting a friend and a lady with a publishing place was there. She had me email it to her. Q: What was it like for you to eventually see it in book format, published? A: Very interesting. Elisabeth was only 16 when she did the illustrations and we’re working on another book that’s Christmas themed. Q: Did you know right away that you wanted her to do the illustrations? A: I pretty much did. I’ve always homeschooled my children and since they could pick up a pencil they kept nature journals. She had experience with drawing and she did also take a drawing class at Washington State Community College. Q: What do you hope people feel when they read the book–what do you want them to get out it? A: Just enjoyment. In each book I hope to also put things in the back that they can try and do. I think children enjoy heritage crafts, learning where fabric comes from, where food comes from, how to make their own lights. Even if they never use them, it’s fun to do. Q: Have your children always had a love for reading? A: As they were homeschooled, we chose not to have a television. We spent a lot of time researching books and we would always read the unabridged versions of things like “Robin Hood.” We discovered all kinds of books my husband and I were never introduced to when we were little. Q: Do you have some family favorites? A: The “Swallows and Amazons” series, “Little House on the Prairie”…we found a series by a man from England who wrote in the Victorian period, G.A. Henty. He wrote historical fiction through all different time periods. The stories would all have one famous figure in them. My daughters also liked “Robinson Crusoe” and “Treasure Island.” Part of our studying was also to study six artists each year, so they’ve always had an appreciation of art. We got a lot of those classic with Wyeth illustrations. Q: Was it fun being able to work with your daughter on this? A: She’s someone who stays on task very well. She was probably ahead of me most of the time. Q: Have you always loved writing? Was it a dream to be published? A: I’ve always done journaling. I think adult fiction is very difficult to write. I’m drawn to nonfiction but every time I have an idea, someone’s already done it. For a long time, it was really hard to think beyond what I needed to be doing for my kids’ schooling. They were learning Latin, French, chemistry, history, rhetoric, logic…it was hard to think beyond that. As their schooling was ending, I thought ‘I need to figure out what to do.’ This was a nice project. Kate York conducted this interview. ¯ Family: Husband, Kent; Daughters Katharine, 23, a paramedic and OVU student and Elisabeth, 17, a recent high school graduate. 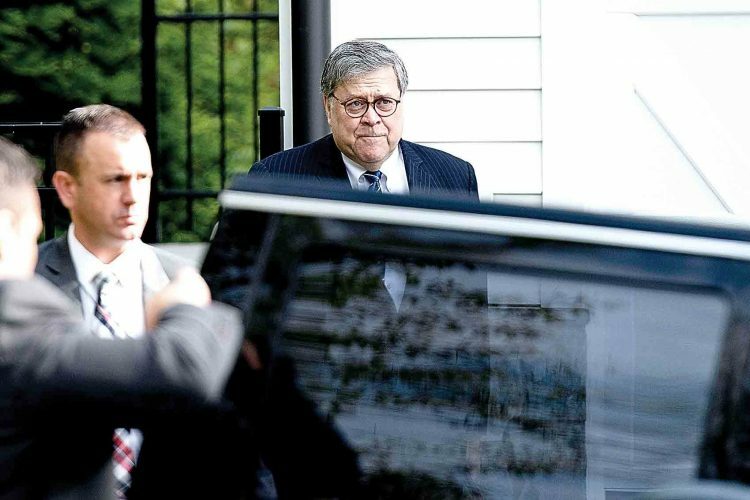 ¯ Education: Bachelors degree in political philosophy from Radford University; masters degree in special education from West Virginia Graduate College (now Marshall University).